Learn about latest country brand insights, country image and reputation rankings – trends and analysis for country brand managers. 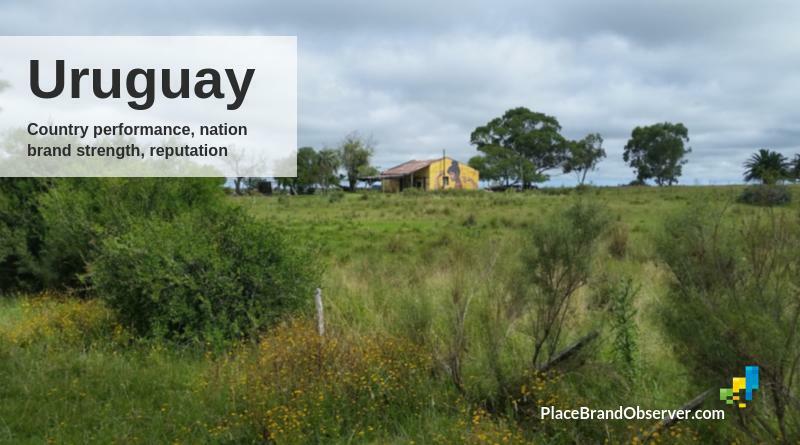 You might also be interested in our articles on country branding and our overview of place brand rankings and indices. 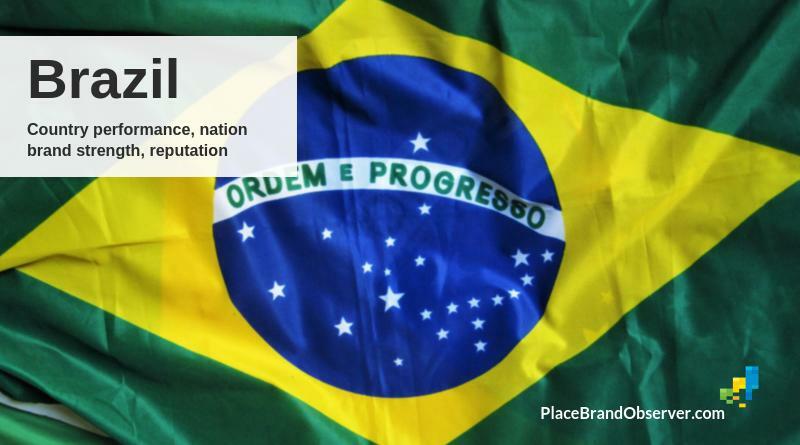 Brazil: its economic performance, country brand strength and reputation, according to studies measuring economic competitiveness, livability, soft power and sustainability. 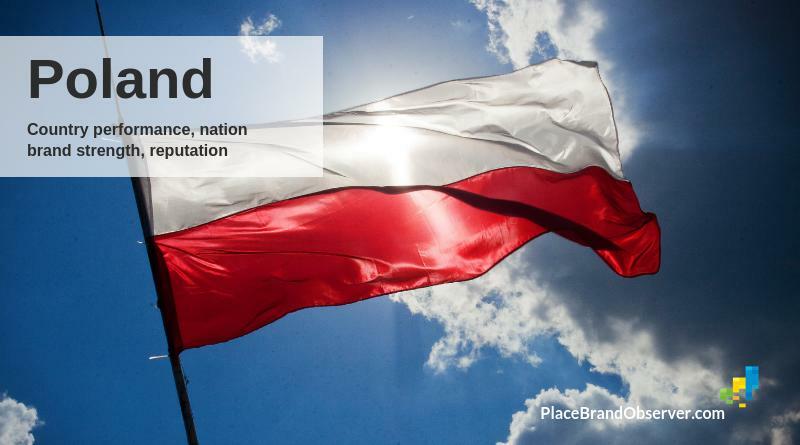 Poland: its economic performance, country brand strength and reputation, according to studies measuring economic competitiveness, livability, soft power and sustainability. 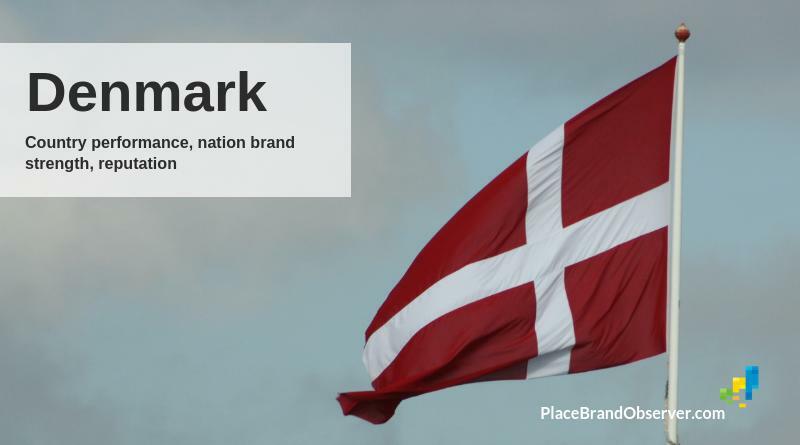 Denmark: its economic performance, country brand strength and reputation, according to studies measuring economic competitiveness, livability, soft power and sustainability. 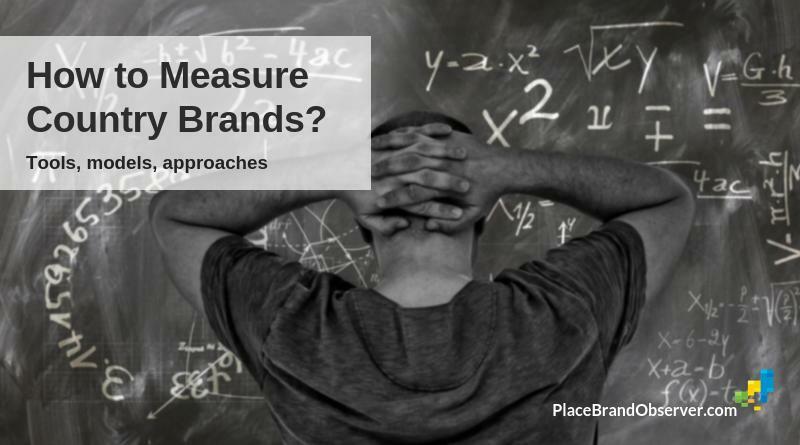 How to measure country brands? You asked, our panel of place branding specialists has answers.